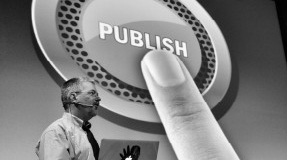 Journalism has become too obsessed with technology-led innovation, and must refocus on strategic approaches to audience engagement, storytelling, and business development, according to a new report by the Reuters Institute for the Study of Journalism at the University of Oxford. 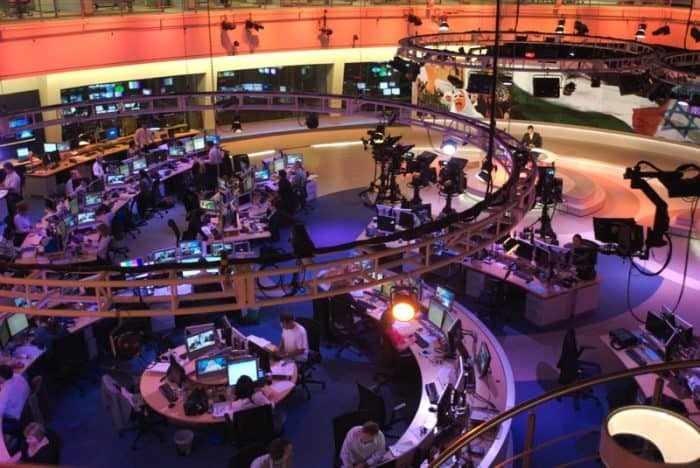 The report is the first research from the Journalism Innovation Project – a 12-month study by the Reuters Institute – and based on the analysis of discussions with 39 leading journalism innovators, representing 27 news publishers, across 17 countries. The report, authored by RISJ research fellow Julie Posetti, examines the challenges and hurdles of journalism innovation faced by legacy news brands and digital-born news outlets. Among its key findings include the insight that journalism should stop relentlessly pursuing “bright, shiny things” at the expense of core concepts such as content, business development and audiences. The report further argues that too much innovation has been too focused on distribution challenges at the expense of content and business development, and risks leaving publishers dependent on platforms such as Facebook. Consequently, the industry should foster more sustainable innovation by developing longer-term strategies. Posetti’s report also finds that most global legacy outlets acknowledge a need to ‘slow down’ and think more strategically, something that is, however, difficult for smaller digital-born news publishers as they are often dependent upon innovation. The research is based on roundtable conversations involving 39 international editors, CEOs, product managers, practitioners, academic experts and digital media consultants from 17 countries. Many of them occupy senior roles within news organisations that range from start-ups (e.g. The Quint, Rappler, Civil, Kinzen) to established global news brands (e.g. the New York Times, Reuters News, the Australian Broadcasting Corporation, Süddeutsche Zeitung, and the Washington Post). The field research took the form of two separate research roundtable discussions staged in connection with two major international journalism conferences (the Global Editors’ Network Summit and the World News Publishing Congress) held in Lisbon, Portugal, in May and June 2018. Another participant, Maria Ressa, CEO and Executive Editor of the Philippines start-up Rappler.com, warned against over-dependence upon platforms: “The reason the oxygen has been sucked out of our businesses is because it’s all gone to distribution without any going to content. How do we redefine it so the platforms don’t eat us alive?” she said. The Journalism Innovation Project is a new project at the Reuters Institute and aims to develop a research-informed definition of journalism innovation, collate and share case studies focused on innovative journalism good practice and develop a framework to support sustainable and measurable journalism innovation in a range of environments. The full study is published by the Reuters Institute for the Study of Journalism and can be found here. You might also be interested in Will Smart Speakers Disrupt The Media? Felix Simon is a journalist and researcher and a graduate of the University of Oxford’s Internet Institute (OII). He is the former acting editor of the European Journalism Observatory and works as a research assistant at the Reuters Institute for the Study of Journalism. His writing on tech, politics, and the media has appeared, amongst others, in the “Frankfurter Allgemeine Zeitung”, “Die Welt” and “Der Freitag”, the Swiss “NZZ” as well as in the “Telegraph” and “The New European”. He has published in journals such as “Journalism Studies” and “Transformative Works and Cultures”. His research focuses on political communication in the digital age, big data in politics and the entertainment industry, as well as the changing nature of journalism and the media in the 21st century. He also takes a side interest in populism and the future of disinformation. He tweets under @_FelixSimon_.